A seasoned skin care professional knows individual skin, diet, and lifestyle differences and suggests a suitable cure. Our leading skin treatment specialist Rebecca believes in the same principal. Her skin treatments journey started right after getting a qualification in beauty therapy & lasers from the UK where she belongs. In 1999, she came to Dubai and making skins awesome ever since. Due to her significant qualification and extensive experience, she has a grip on advanced skin treatments. She loves to solve skin problems and making skin flawless is her passion. She constantly learns new techniques to serve her patients in a better way. Due to her unique abilities and passion for beauty, she has emerged as a leading consultant in the UAE. Taking minor details in to account is the reason behind her success as a beauty professional. The people who undergo skin treatment from Rebecca describe their experience as simple, smooth, and short. Rebecca has a unique way of making people happy through appearance enhancement. If you want to get some aesthetic boost up, contact her, and she will definitely deliver. After working in the UAE for the past 20 years, she has helped people from different backgrounds achieve their beauty goals. For her, understanding individual differences is the key to success. A long list of returning patients illustrates her success as a skin care expert. Today, she is regarded as one of the top specialists for skin treatments. Rebecca is a well-known practitioner in Dubai for over ten years. Member, American Academy of Anti-Ageing. Leading expert in all major skin care treatments. 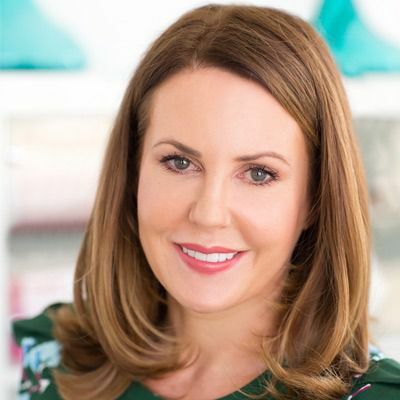 Whether you are struggling with a skin problem or looking younger is your concern, a consultation session with Rebecca Treston will open a door of possibilities. If you think your door of possibilities is locked, let Rebecca try her keys. Contact and book your appointment now! You Don't want to Miss Our Offer on Rebecca Treston . Fill in The Form To Avail Our Special Offer For You!